Nobody said it would be easy! Like they say, good guys, finish last. Being in the friend zone is the kind of a relationship where both of you are friends, but by right you cannot be more than lovers. So, how do you draw the line in the friend zone? Most importantly, how exactly would you know if you are, perhaps, in one? The funniest thing about having friends with the opposite gender as a close friend is that you will never know when you will fall for the person or the other person will fall in love with you. It’s either that or both of you will eventually fall for one another. However, it’s a touchy subject to talk about because you don’t want to ruin your love and friendship. If you identify yourself in this situation, you might already be in one! Read more on 5 ways to escape the friend zone! Have you ever pause and look back at all the times where you give out the most relationship advice? Surprisingly enough, your friends look up to you and take your advice to fix the issues in their relationship! And the most ironic part is that you are not even dating anyone at the moment? You just know all the right things to do and say. You, my friend, you’re in the friend zone. You have to start telling them to stop coming to you to ask for more relationship advice. No matter where you are, you will drop everything and be there for your friend. In love and friendship, there will be needs for ownership. However, you start to question your stand in his or her person’s life, especially when they are already in a relationship, you need to take a step back and re-evaluate your worth. When they crossed the line from friends to love every single time, stop prioritizing their needs more than your own. You don’t want to be in the friend zone! Come on. When have you ever feel good about yourself when you try to go all out to impress your friends? You feel the need to lie and give them expensive gifts even when none of you are dating. In order to stop being in the friend zone, you need to feel comfortable around them first. If you believe that you are enough, you can become from friends to lovers. In this game of friend zone, just like how friends should be: treat them no more than friends do. Give them some space. Don’t text them too much. Don’t meet up too much to give relationship advice. Let them discuss their relationship issues with their own partner. Naturally, you are able to put yourself out from the friend zone. Nothing good ever comes to people who just sit and wait around, right? Everyone knows you want to bring the relationship to the next level. What you should do is to convey your feelings and intention that you have for him or her. Some people just need a little nudge to be more than friends. Even after all these ways, your friends still put you in the friend zone, then you have to accept the fact that they just don’t feel the same way as you do. 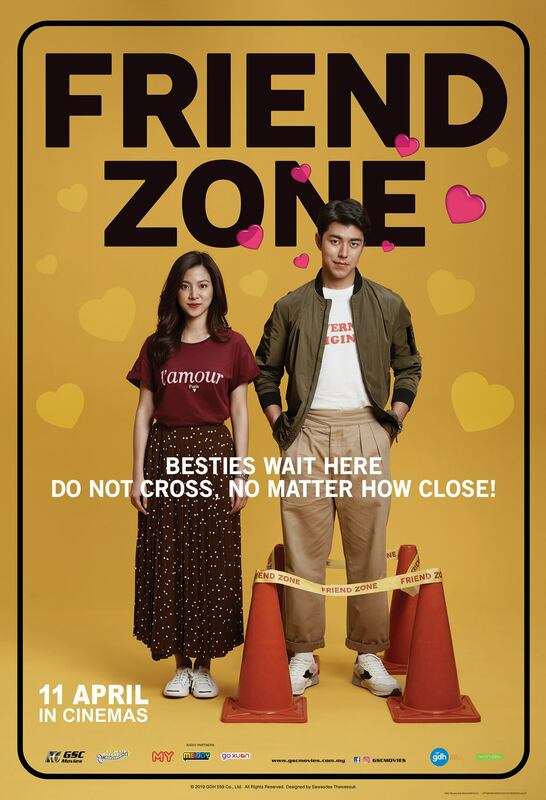 In the latest Thai movie, Friend Zone, Palm has been friend-zoned by Gink for 10 years. As we expected, he has made numerous attempts to escape there, but just ended up with “being friends is good enough”. While Palm is thinking of giving up her, there comes a love spark between them. 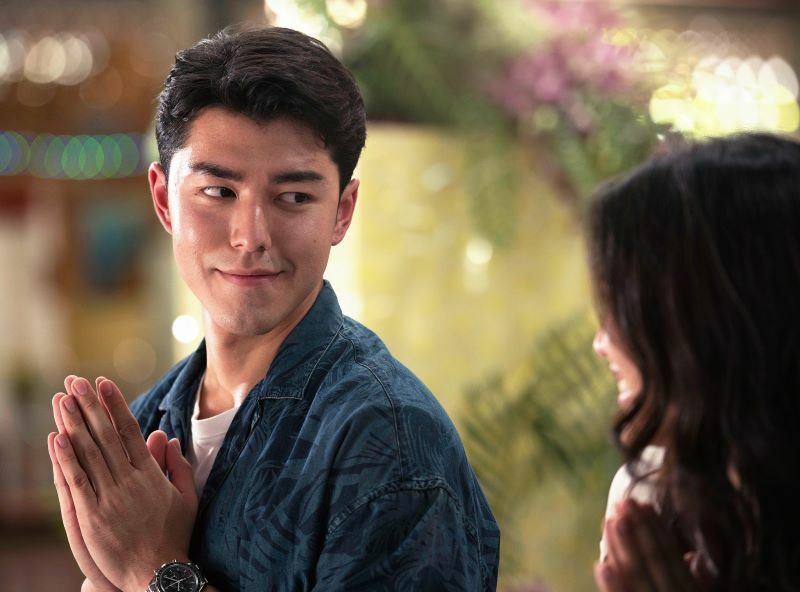 Will Palm be able to escape the friend zone this time? 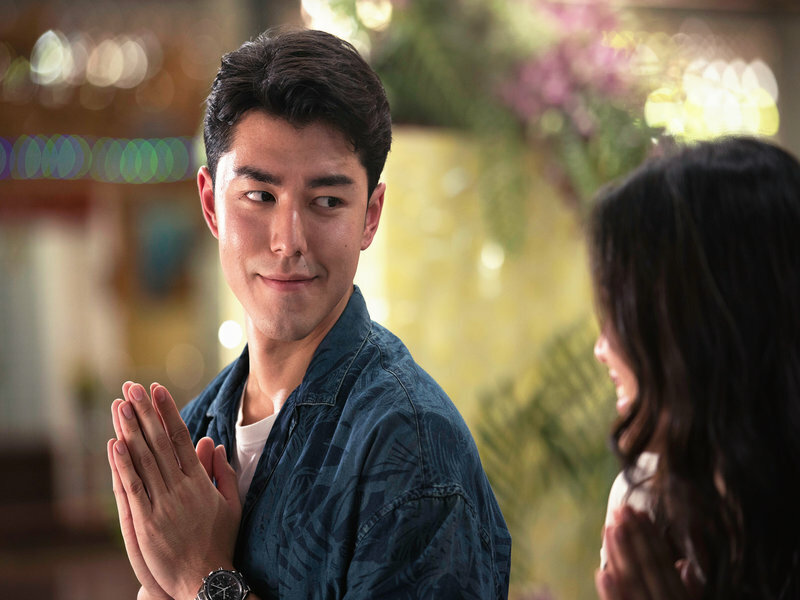 Catch the latest movie that promises a sweet storyline of friends to lovers, with a sprinkle of relationship advice to be more than friends. When things get serious, he wondered if any of the relationship incidents be avoided if they could work out as an item? Alongside with their funny friends who were in the exact friendzone situation like he is in. 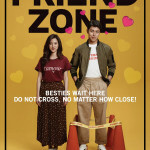 Don’t forget to watch the upcoming romantic comedy movie, Friend Zone in cinemas 11 April! Stay with them to find out if they are able to free themselves from being trapped in the friend zone! 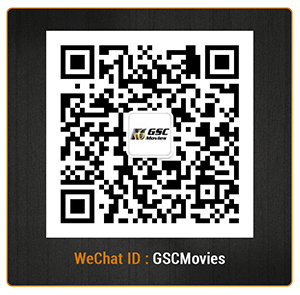 Bringing you the best cinematic experiences like no other, GSC movies engage you with the latest movies, the best romantic movies, comedy movies, and love and friendship movies! Follow us on Facebook, Instagram, and YouTube to check out new trailers and be updated with the latest movies.